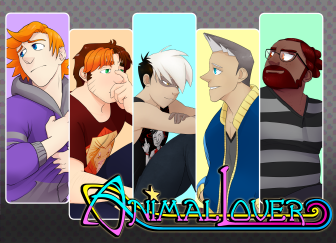 Cuddle-Texts are now available for purchase and sending in Be My Princess: PARTY! 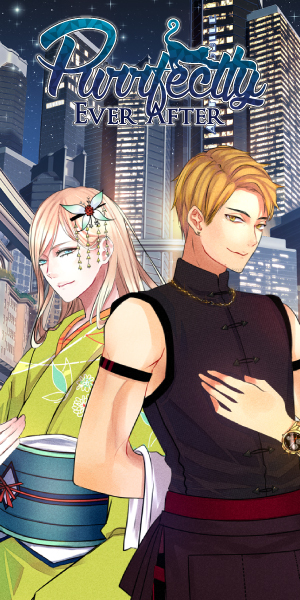 As with the Part 1 of the Secret Royal Night event, only Wilfred’s, Keith’s, and Roberto’s cards are available at this time. Joshua’s, Glenn’s, and Edward’s cards are expected to be released when Part 2 of the event is released. This post will be updated at that time. Each card costs 5 Gems, with Wilfred’s, Keith’s, and Roberto’s available until May 29th 07:59 (UTC). 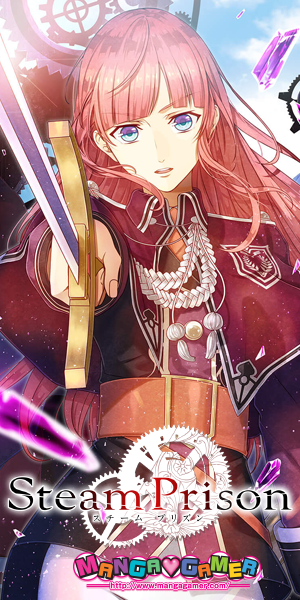 When you send a card, you will get a reply from the selected Prince in your Message Box immediately. 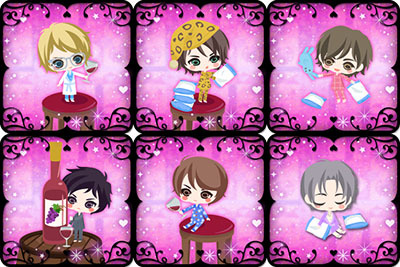 You will also receive a Pajama Mini-Prince avatar item with their respective card. First, you need to decide which Prince you will send your card to. Of course, you can send them to all the Princes if you like! Use Gems to send your Card(s). You can do this from the sale page for each type of card. Once you’ve bought the card, it will automatically be sent. After sending the card, you should get a reply right away.